Transparency International, a global civil society organization dedicated to the fight against corruption, released today its annual Corruption Perceptions Index (“CPI”). (See here for TI’s release). As stated by TI, the CPI “scores and ranks countries/territories based on how corrupt a country’s public sector is perceived to be” and 176 countries were ranked with Denmark, New Zealand, Finland, Sweden, and Switzerland topping the list (i.e. low levels of perceived corruption) and Somalia, South Sudan, North Korea, Syria, and Yemen on the bottom of the list (i.e. high levels of perceived corruption). The U.S. was ranked a rather paltry 18th behind many peer countries. The CPI generates a lot of media coverage and is a popular tool for business organizations in ranking risk (and thus prioritizing compliance). 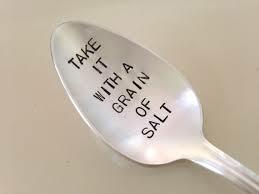 However, for the reasons highlighted in this post compliance professionals should take the CPI with a grain of salt. For starters, just because compliance professionals should take the CPI with a grain of salt, does not mean that the CPI (or other similar rankings) should be ignored. Nevertheless, query whether the CPI is a reliable or meaningful measure of the specific risks specific business organizations face when competing in the global marketplace for the following reasons. The CPI is composed of distinctions without differences. Each country in the CPI is assigned a numerical score between 100 (the best score) and 0 (the worst score). Sure there is a meaningful distinction between Denmark (90) and Somalia (10), but you probably did not need the CPI to inform this perspective. However, as a practical matter is there a meaningful distinction between a score of 38 (Panama) and 31 (Ecuador)? Hardly, but these scores result in a substantial difference in the CPI rankings (Panama – 87th and Ecuador – 120th). The CPI is country specific, not province or region specific. We all recognize that certain states in the U.S., indeed certain cities within those states, have higher levels of actual or perceived corruption and the same is true in foreign countries. However, the CPI score is only on a country basis and is not province or region specific. In short, bribery and corruption is often localized and thus the CPI can both induce complacency (i.e. the business is fine because the country’s overall score is fine, even though a specific region in which the company operates may have higher levels of actual or perceived corruption) as well as result in needless worry (i.e. while the country overall has higher levels of actual or perceived corruption, the specific region in which the company operates may have substantially less). 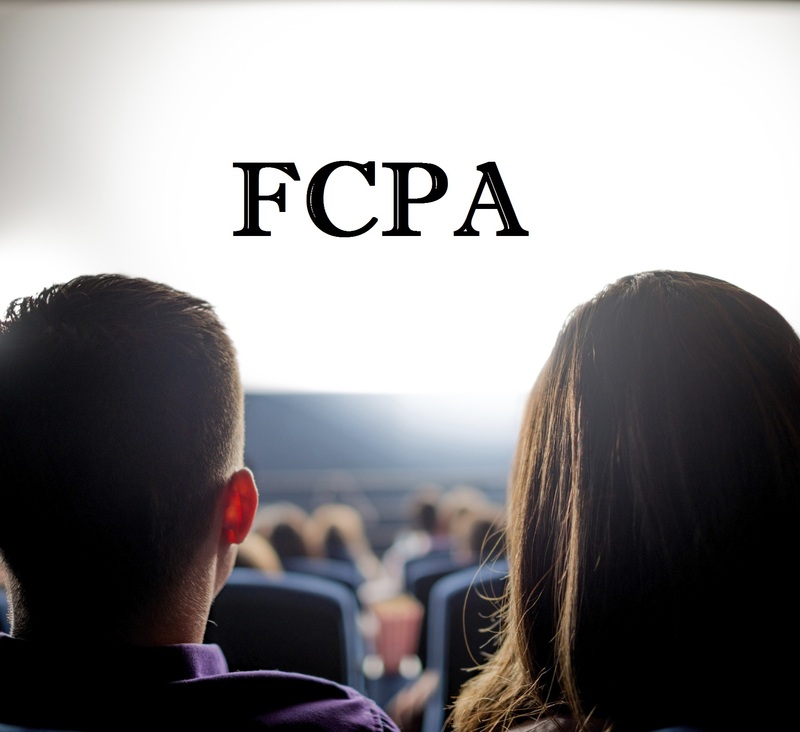 At its core, FCPA risk is the function of specific business actors (employees and agents) coming into contact with specific foreign officials, in the context of specific foreign business conditions. None of these factors are adequately captured by the CPI. Indeed, one can easily imagine a scenario where because of the industry, because of the product or service, and because of the go-to-market strategy, Denmark presents more of a risk than Somalia. The CPI perpetuates stereotypes. No surprise that Finland is, as it always has been, near the top of the CPI list and that Kenya is, as it always has been, near the bottom of the list. Yet to state the obvious, there are millions of hard-working, honest and ethical people in Kenya. On the flip side, there are some dishonest and unethical people in Finland. In short, while I enjoy each time this year looking at the CPI map, I don’t think it is a very useful tool for business organizations when adopting policies and procedures designed to minimize FCPA risk. FCPA risk is best minimized through a risk assessment unique to a business organization in which the following questions provide a good starting point. Who are the company’s customers or potential customers in each country? Is the customer a government (whether federal, state, or local) department, agency or instrumentality? Does a government department, agency, or instrumentality, or individual associated with such units, have an ownership or equity interest in the customer? How does the company do business and/or interact with customers or potential customers in the country? Does the company use third parties in the foreign countries? How does the company’s product enter and exit the country? Does the company use the services of a customs broker or freight forwarder? What licenses, permits, or certifications does the company need to do business in the country? As to each license, permit or certification, how does the company obtain such approvals? Is the company subject to other unique forms of government regulation in the country? What other points of contact does the company have with foreign government in the country (such as tax and immigration authorities)?